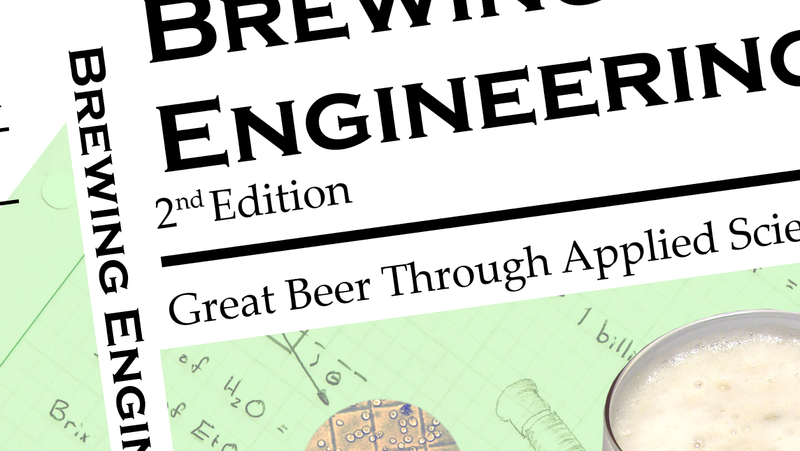 Coinciding with the release of the 2nd Edition of of Brewing Engineering, I have also released a Kindle Edition of Brewing Engineering. The Kindle Edition will be available for only $3.99 on Amazon.com. Get your copy today! It's also a part of match book. I bought the 1st ed in print, so I figured I'd grab the 2nd on kindle. It discounted it down to .99! Nice deal.